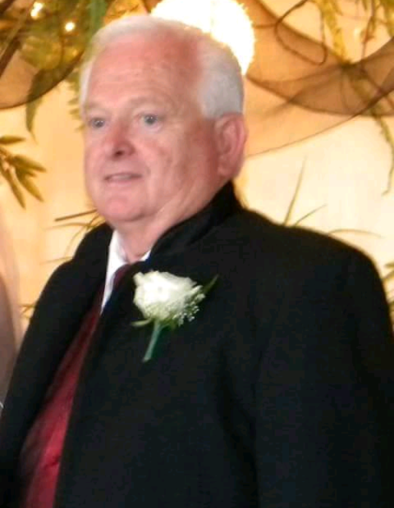 Robert Donald Carr, age 75, of Wytheville, VA is in the care of Medina Funeral Home. A Celebration of Life will be held 11am-1pm Saturday, September 1, 2018 at Legacy Church (2150 West Ridge Rd., Wytheville, VA 24382). Robert was born December 7, 1942 in Dunkirk, NY and departed this life August 24, 2018 in Jackson, TN. He was preceded in death by his parents, Robert James & Evelyn Joyce Carr; brother, Richard Carr. He is survived by his loving wife, Judith Jean Carr; daughters, Debra (Mark) Weisel & Kelly Sue (Travis) Bright; son, Robert D. Carr; grandchildren, Cody Weisel, Kayla Weisel, Zach Bright, Cade Bright, Renae Bright, Daltyn Carr, & Lane Carr; great-grandchild, Carter Weisel and nephew, Kevin Carr.